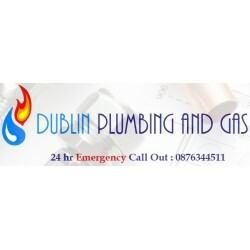 Get an outside garden tap installation from Dundrum Plumbing Services for €135. Was €140. Northside €195. Was €200. 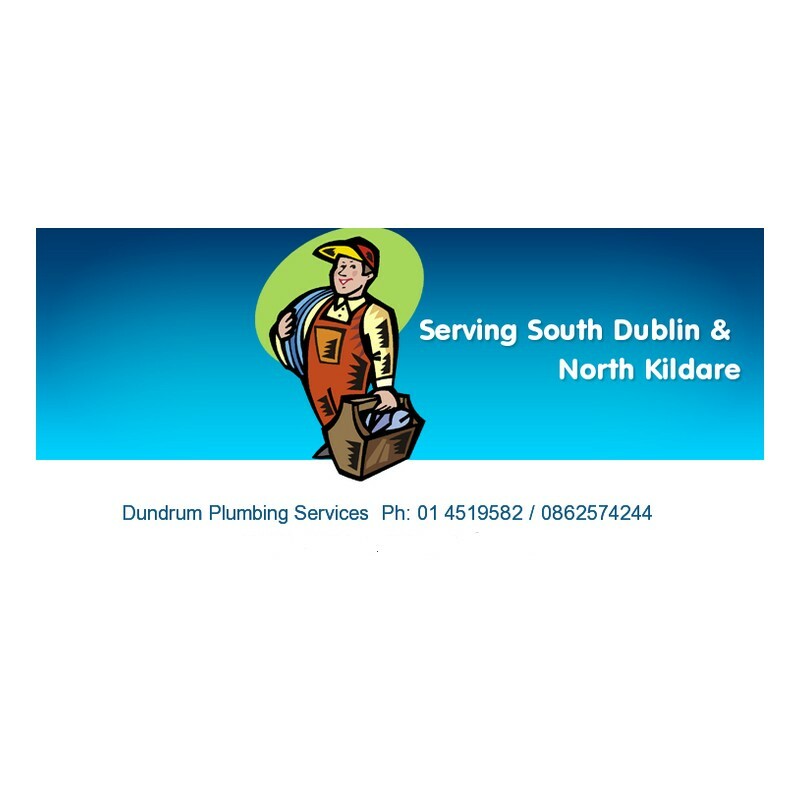 Dundrum Plumbing Services has been providing plumbing maintenance & repair services for over 35 years. 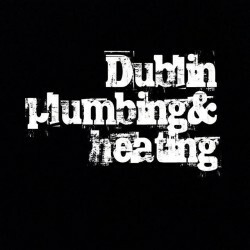 We cover all of Dublin. No job is too small for us. This product is worth 975 loyalty points. 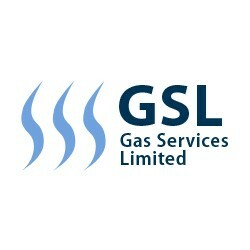 Price includes labour & material. 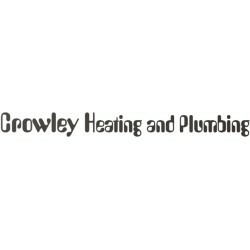 Includes up to 3 feet of pipework. 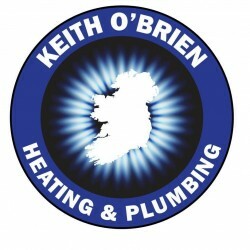 We cover Dublin City & County only.